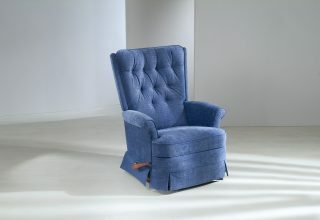 Pizzetti relax armchairs help you to find your most comfortable sitting position just slightly pushing the backrest head. 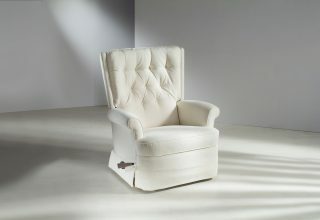 The seat slides along, rises and extend itself. 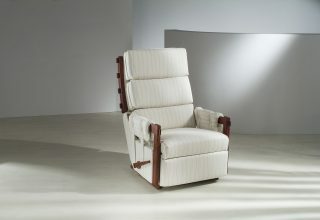 The trigger release mechanism allows you to elevate the footrest with ease in three different positions, while the backrest can be moved independently. 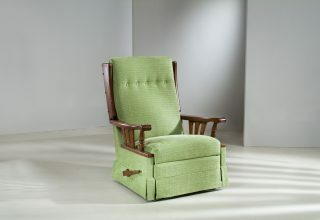 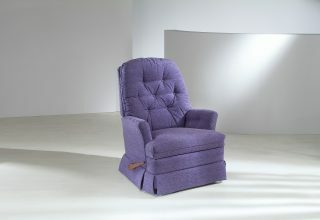 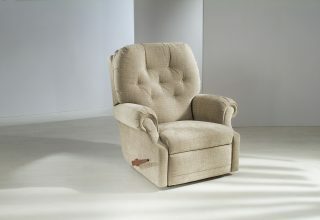 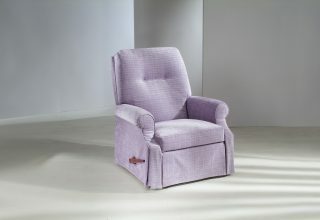 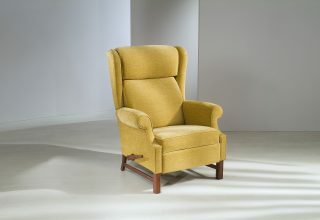 A complete chair that provides supreme comfort adjusting from sitting to totally horizontal resting position. 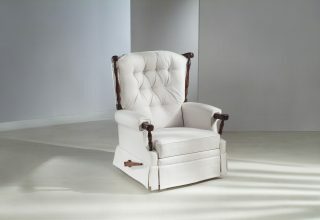 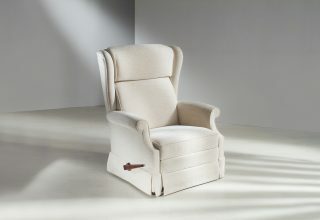 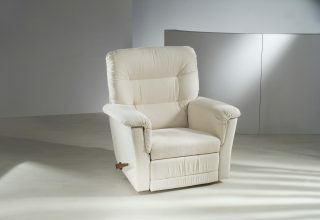 All the armchairs and mechanisms are entirely produced in our plant, so they are assured by Pizzetti brand guarantee. 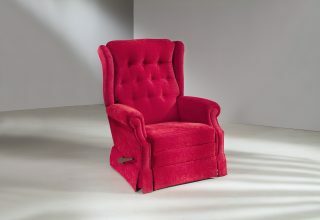 The products have a hardwood frame, the springs of the seat and of the backrest are made of greek spiral springs and not of elastic webbing belts. 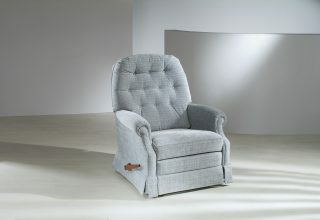 The former kind of springs ensures indeed a long-lasting comfort to the seat. 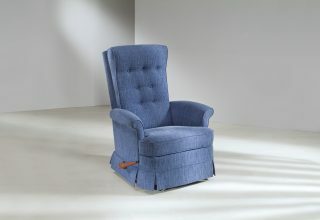 The mechanisms are produced locally within the same Pizzetti company since almost 45 years and therefore they have been tested for a long time.